Realign your vertebrae to their proper position. 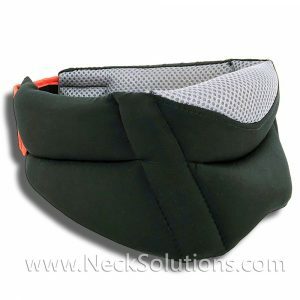 Reduce upper and lower back pain, neck pain and pain between the shoulders. Recover mobility and strengthen the muscles. If you sit most of the time, you are likely to have poor posture as the muscles weaken that support your spine. We mainly see this in the typical head forward and hunched shoulders, which can cause tension in the neck and shoulders as well as headaches. 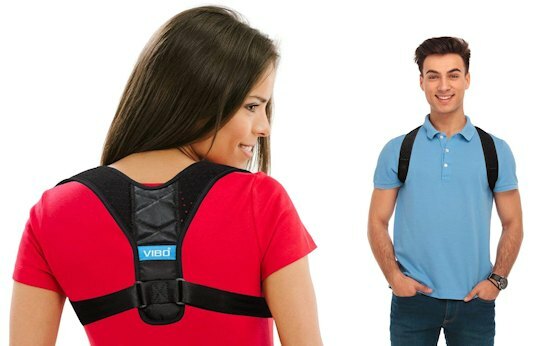 This is an upper back brace that helps to pull the shoulders back and relieve poor posture. 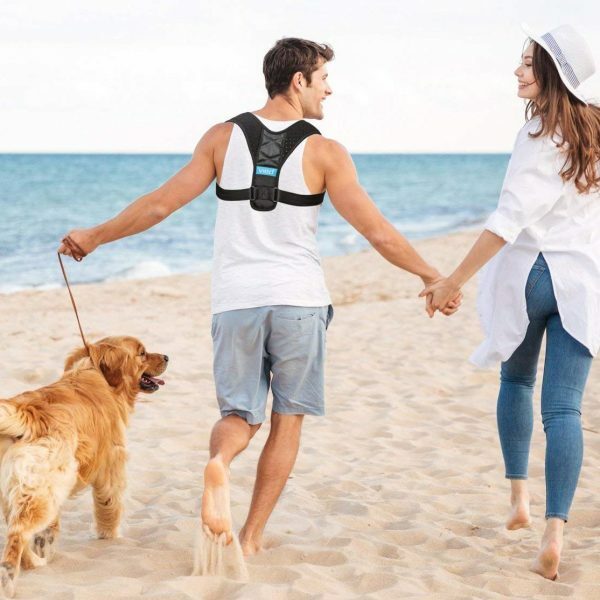 It is a neoprene posture brace that goes on the upper back and around the shoulders. 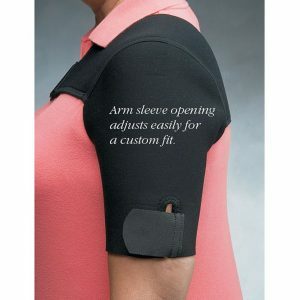 Being adjustable, you can customize the amount of support needed. 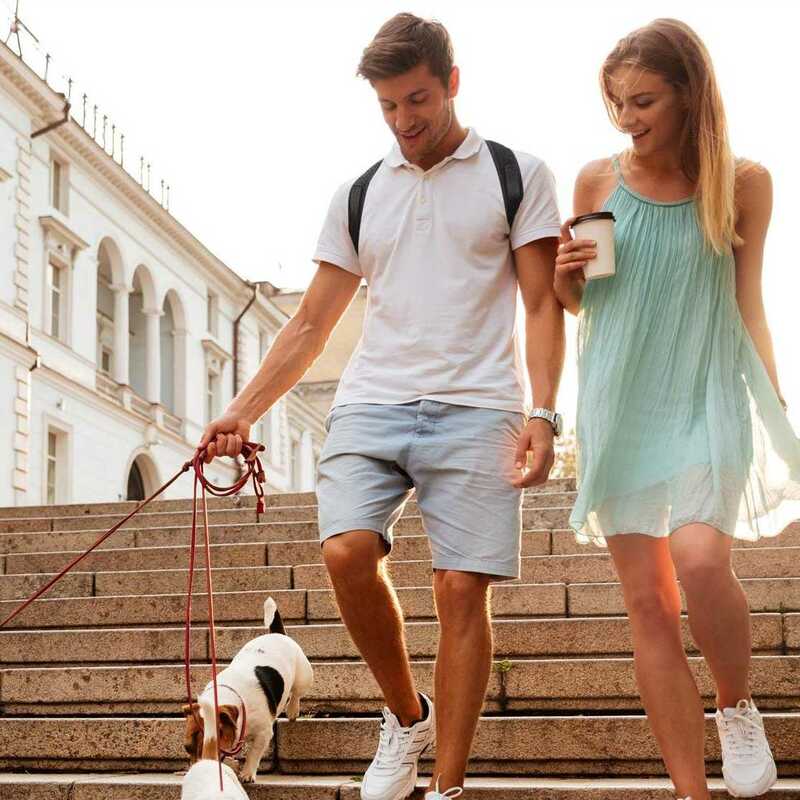 It is a basic method to offer relief from weakened muscles and ligaments that can effect the entire spine and can help keep you more energized. Due to rounded shoulders, the rhomboid muscles can become weak and stretched. 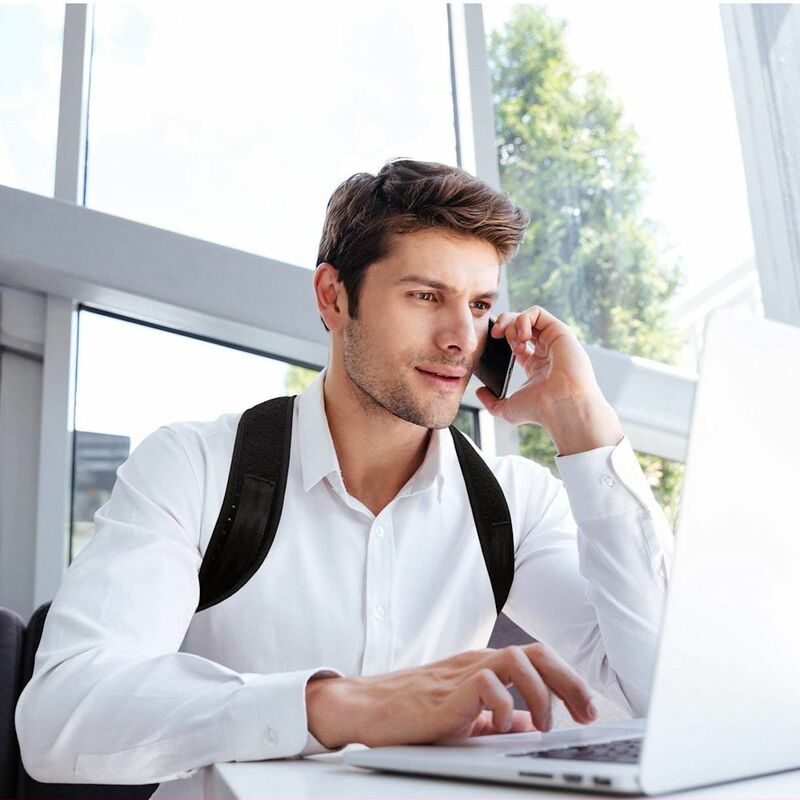 This can not only cause bad posture, but can result in the nagging pain between the shoulder blades, which can drain your energy and be difficult to relieve as it allows joint and disc irritation. 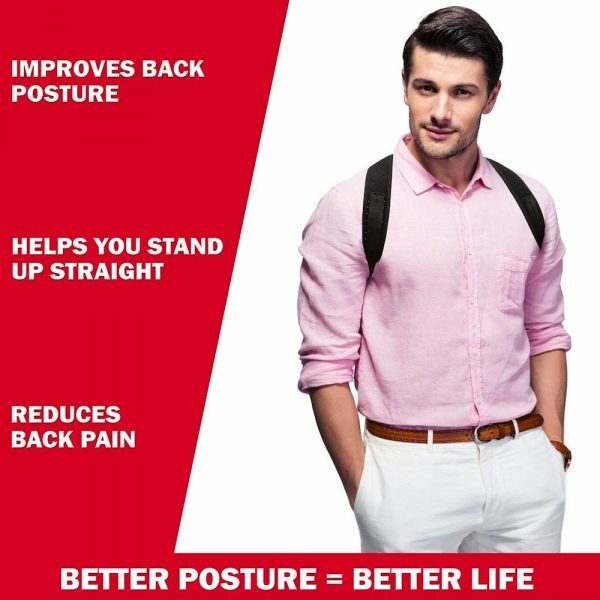 Being that posture effects the entire spine, it can help with lower back pain as well. 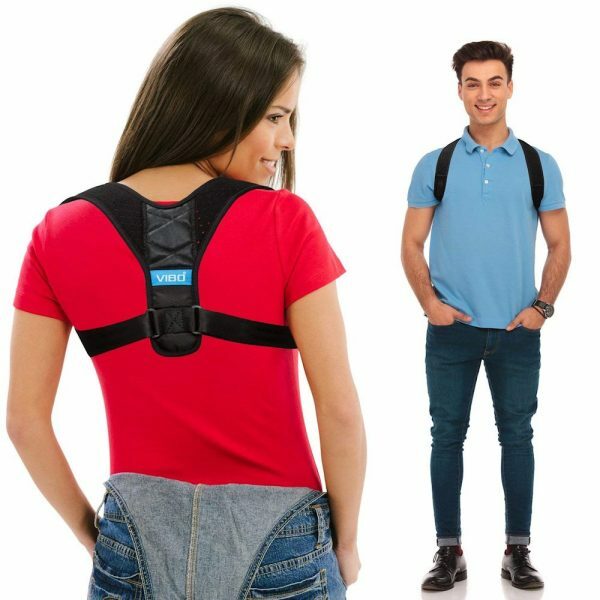 It is a comfortable brace and an effective way to help prevent slouching and the negative long term impacts associated with it. You are able to wear it long term as it is comfortable and adjustable. Relief of postural strain can assist in removing some of the disc pressure and muscle strain during daily activities. This can help reduce pain and may even provide enough reduction of gravitational strain to reduce inflammation from long term poor posture. 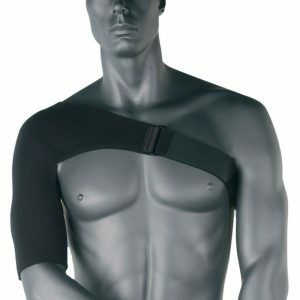 keeps your shoulders aligned correctly for better posture. 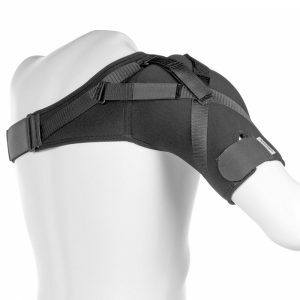 The upper back brace can be worn daily, however, it should only be used for 15 to 25 minutes at first. Gradually build up by increasing by 20 minutes a day. 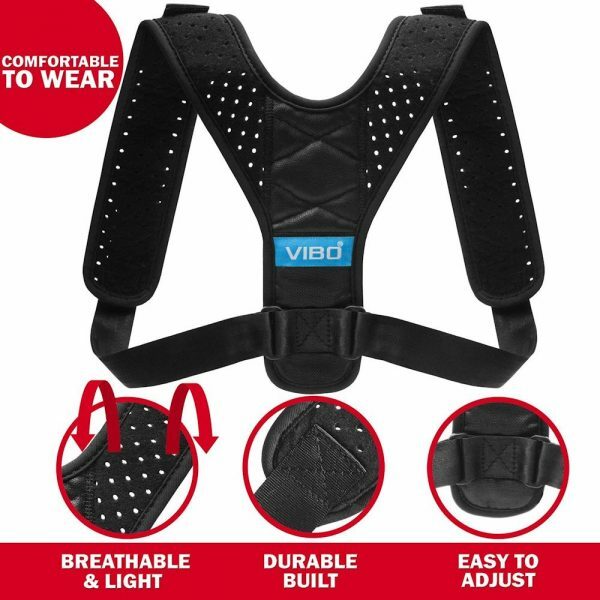 This allows your spine to adjust and undergo muscle memory learning for the correct posture. 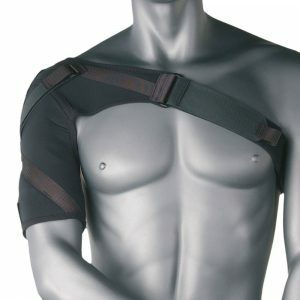 Do not over tighten the brace to avoid too much tension. 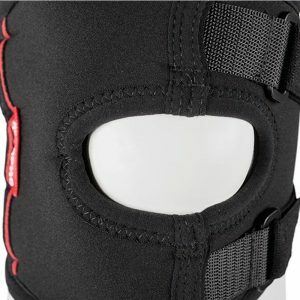 Like wearing braces on your teeth, it will eventually come off, so you will not need to use it indefinitely, the muscle memory feature and gradual correction will take place over time. This is different for everybody and depends on the extent of the postural problem as well as any other factors involved. You may notice some discomfort initially. This is normal. Correcting posture is not easy and your body will have to adjust over time. 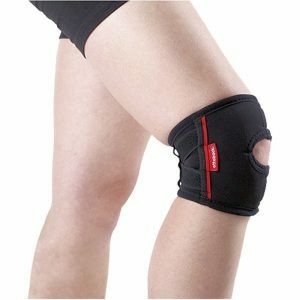 A gradual approach, along with related exercise and better ergonomics is best.